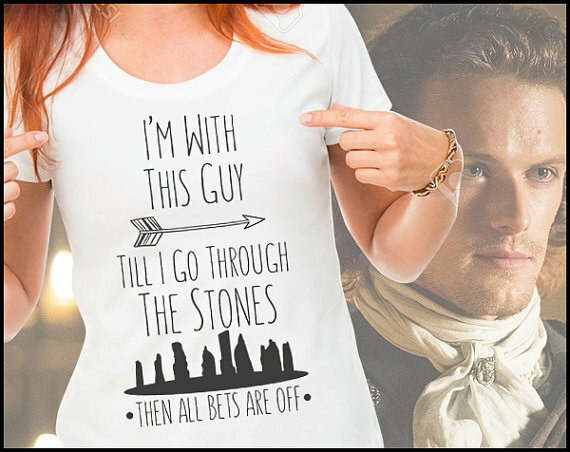 If you are a fan of the Outlander book series or Outlander TV show than you must take a look at these 5 Outlander inspired t-shirts. 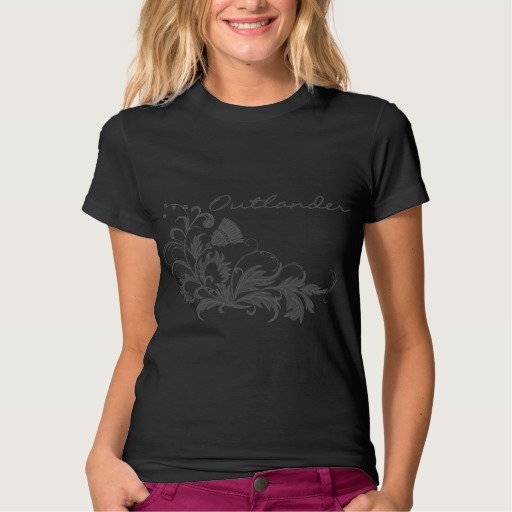 This beautiful outlander t-shirt has a beautiful Scottish thistle design that flows nicely across the front of the t-shirt. The script font for the Outlander text matches the design for the shirt perfectly and looks great. Another great classic design outlander t-shirt. 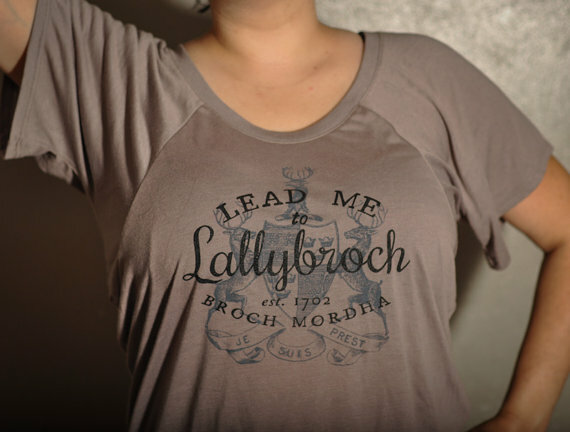 This t-shirt has the Frazier stag coat of arms in the background and the words lead me to Lallybroch est 1702 Broch Mordha overlaid on top of it. The t-shirt is a flowy raglan design which looks great. For those looking to profess their allegace to clan Frazier this clan Frazier t-shirt is a must. Boldly displaying the clan Fraser text on the t-shirt with the stag and belt design under it there will be nothing left to guess as to where you belong. 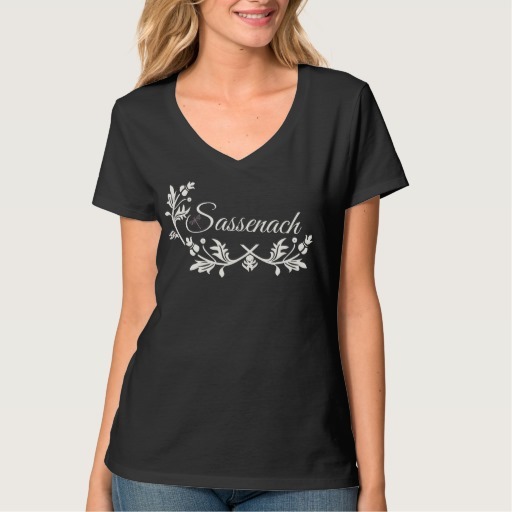 If you are a fan of outlander you now what a Sassenach is and this t-shirt lets you proudly claim yourself to be one. The t-shirt has a lovely flowing design under the word Sassenach and includes a small dragonfly inside the S of Sassenach.